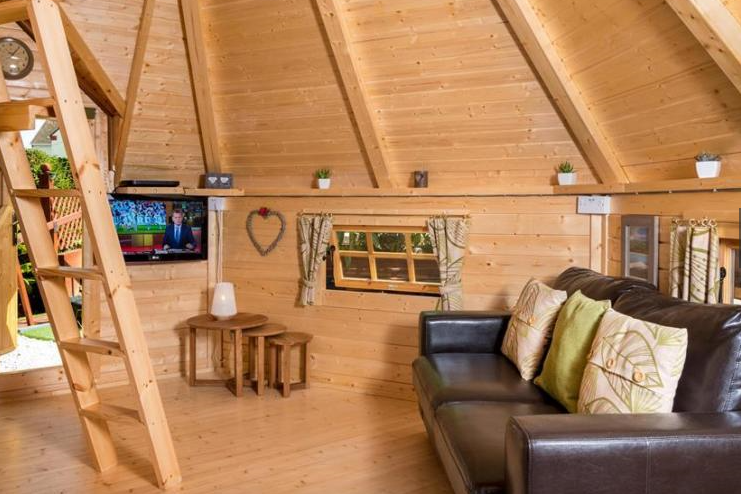 There are many locations throughout the UK where you can holiday in one of Logspans stunning timber Glamping Pods or Camping Cabins. 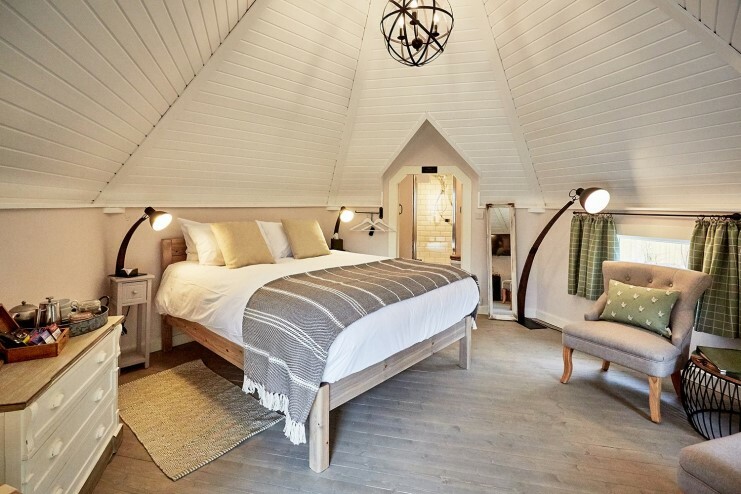 Relax in perfect surroundings in a Glamping Cabin or Log Cabin. 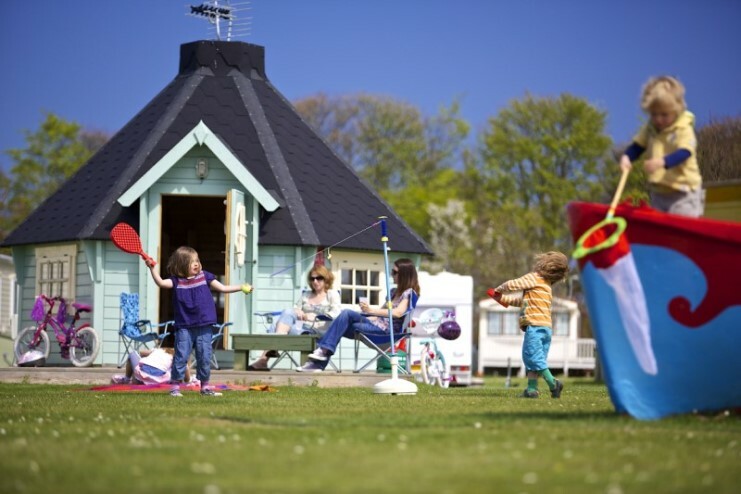 Staying in the great outdoors will never be the same again!